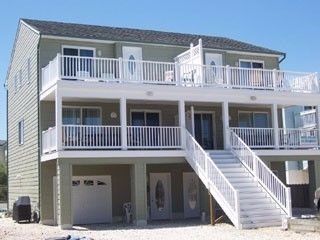 Beautiful first floor duplex. 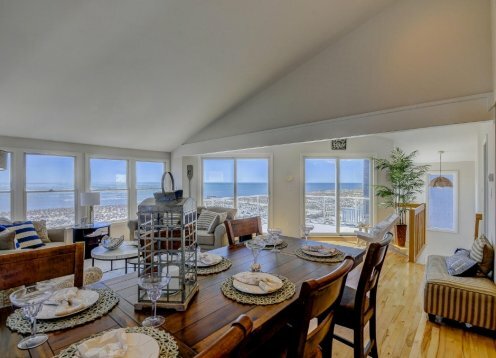 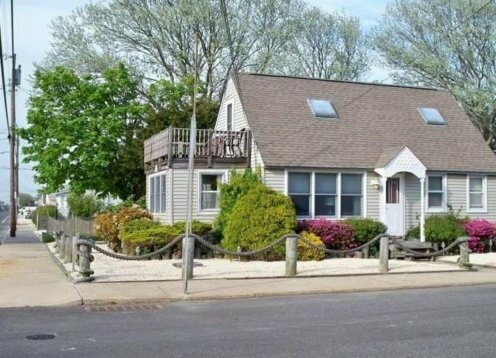 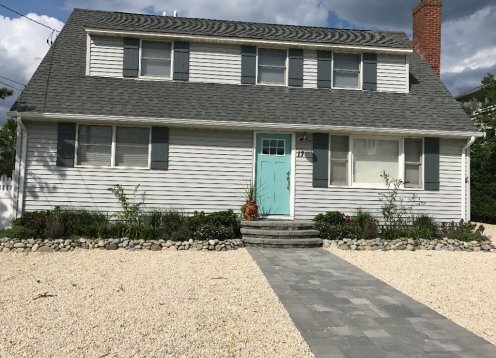 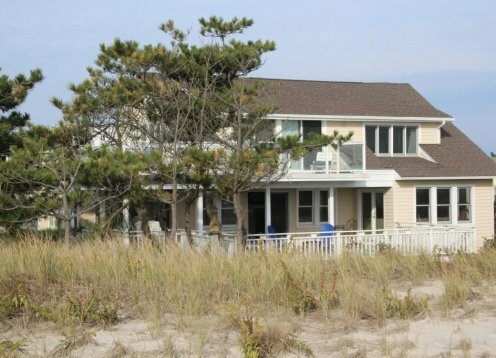 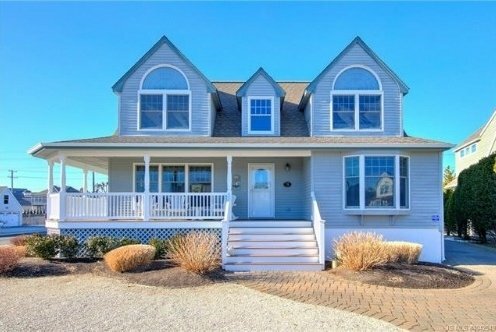 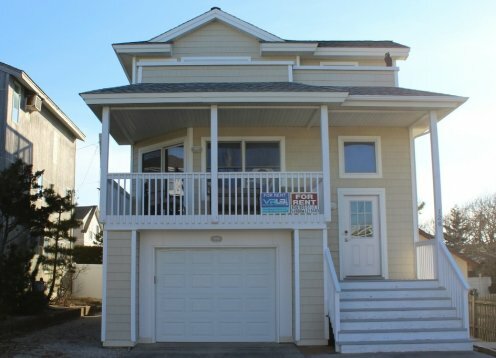 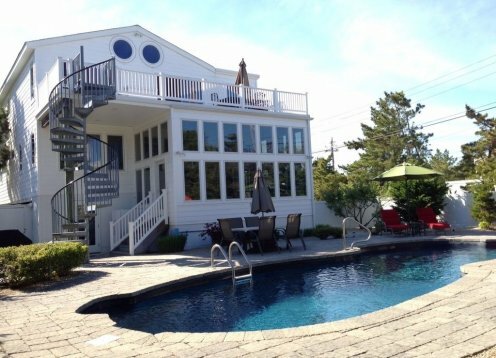 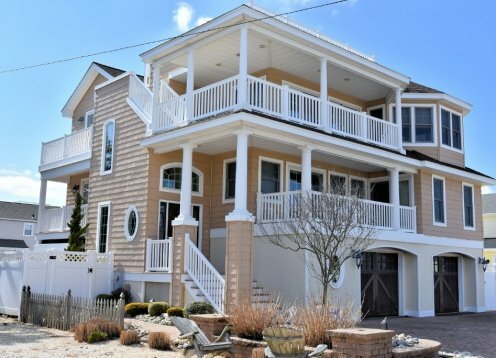 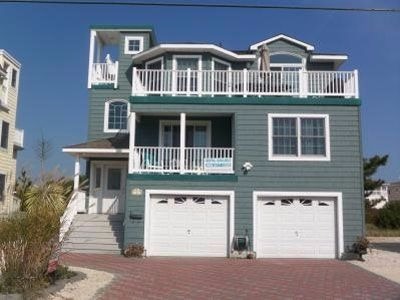 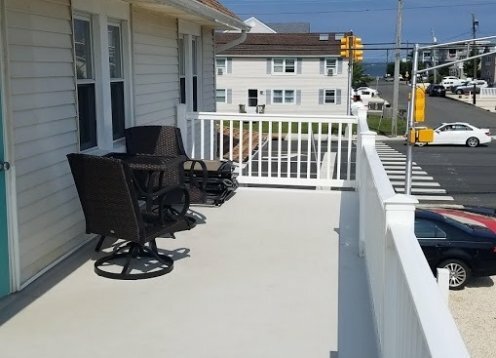 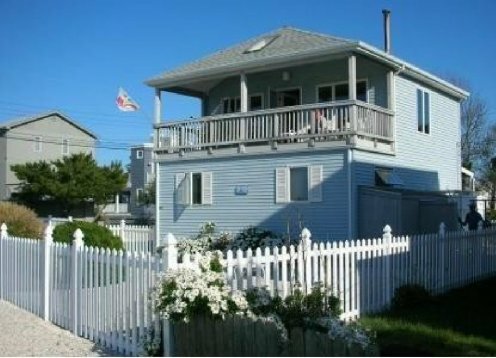 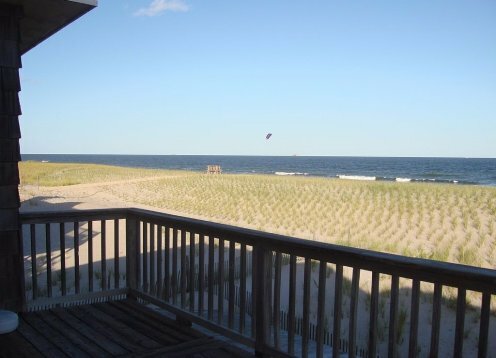 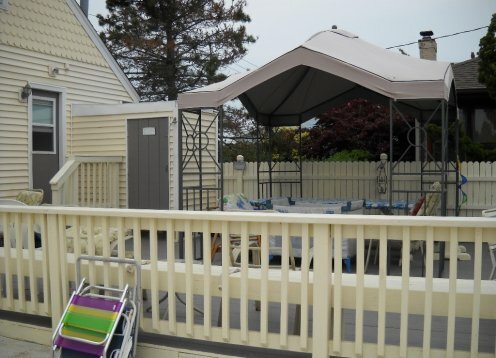 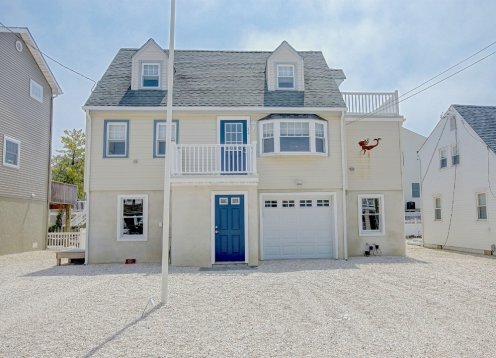 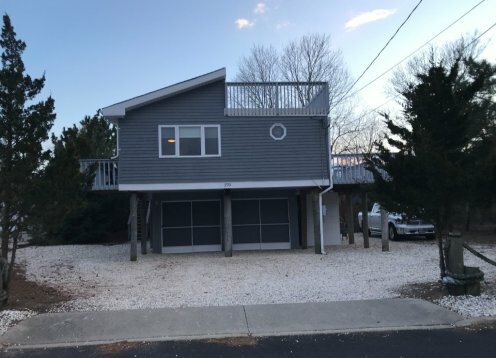 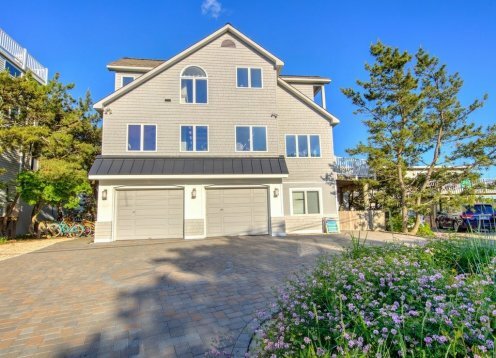 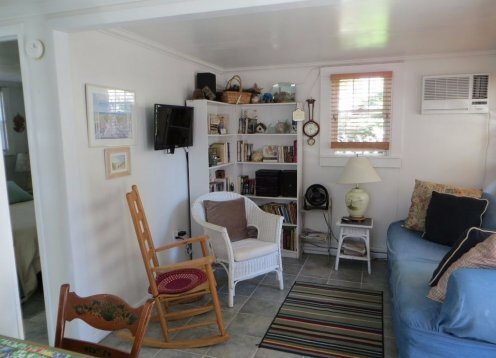 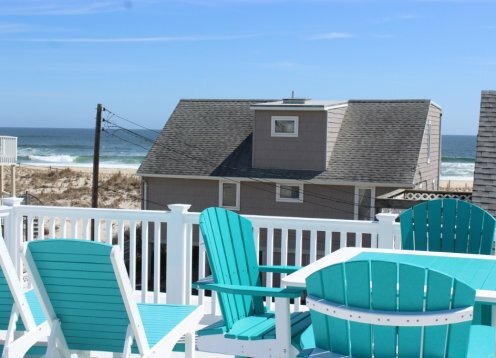 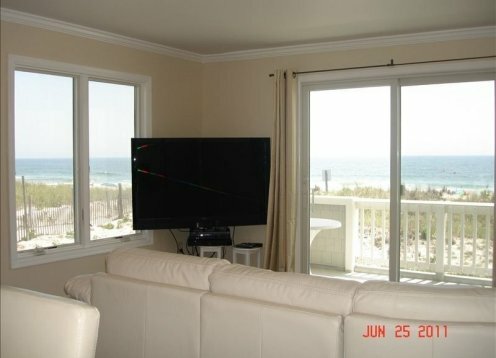 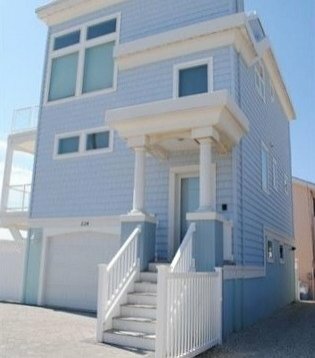 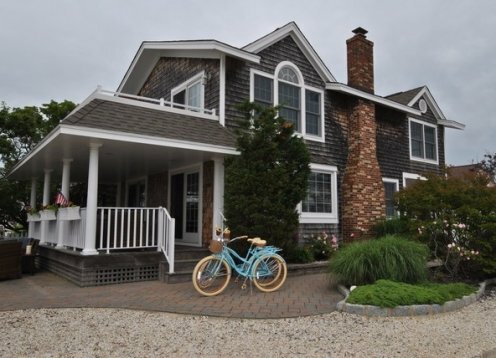 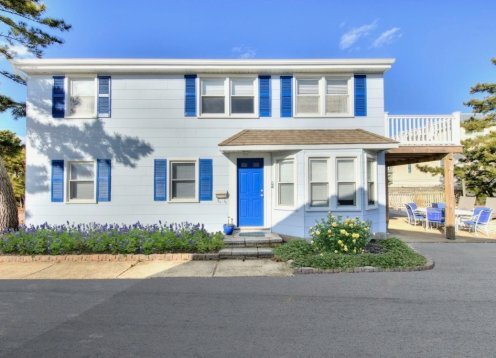 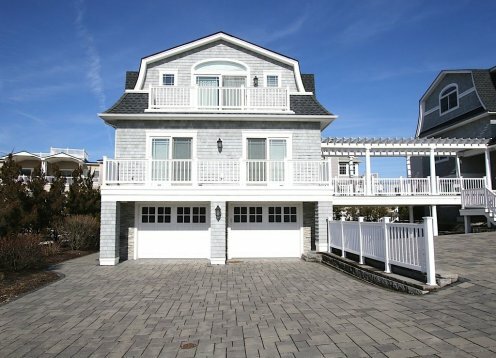 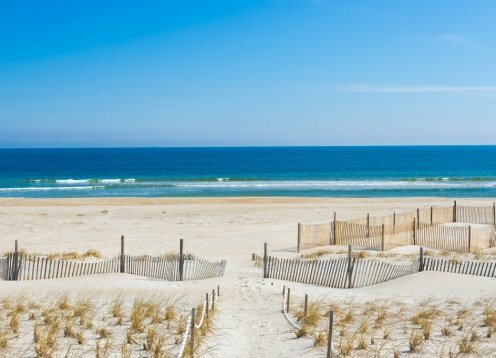 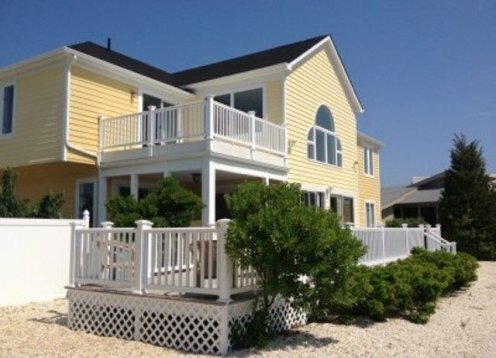 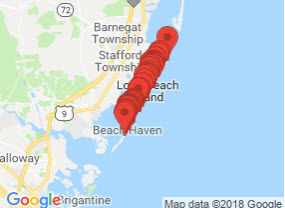 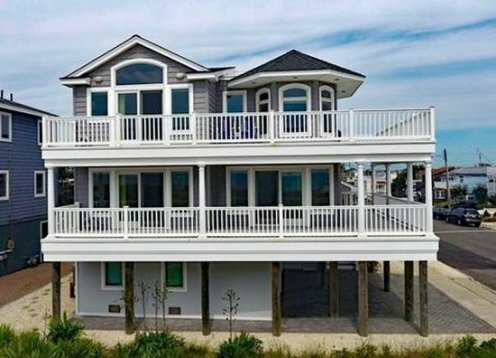 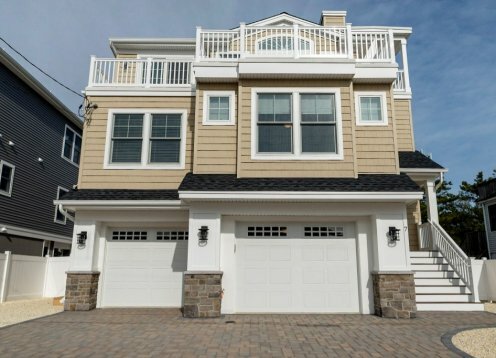 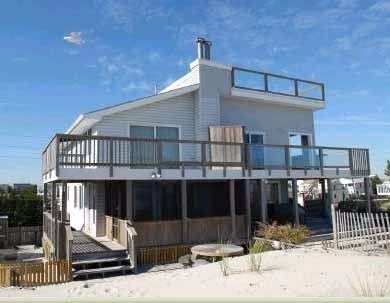 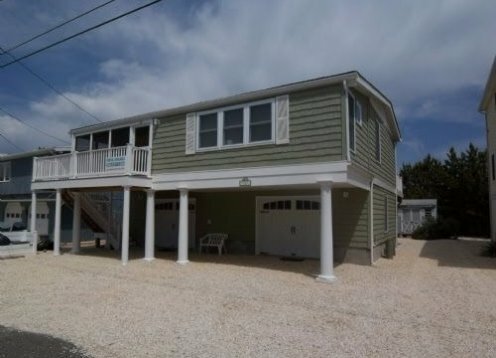 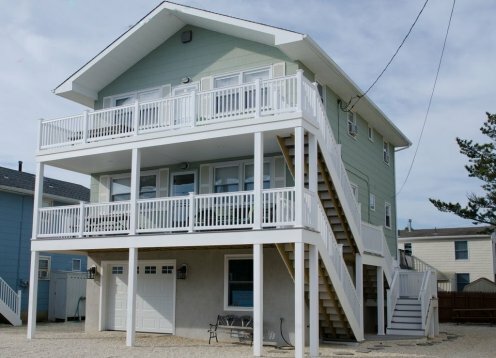 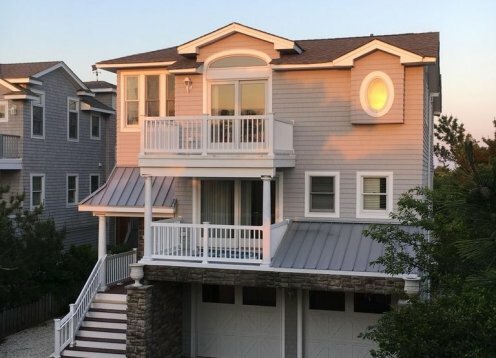 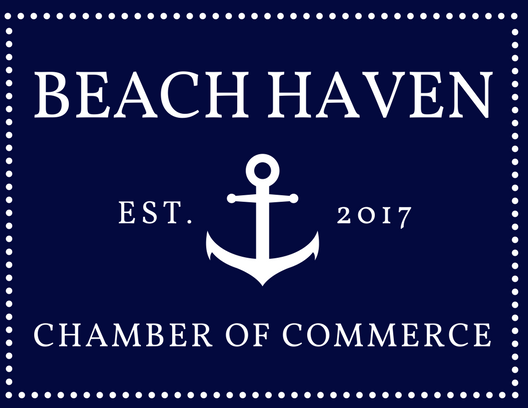 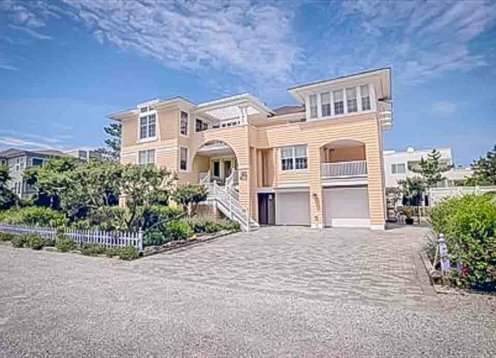 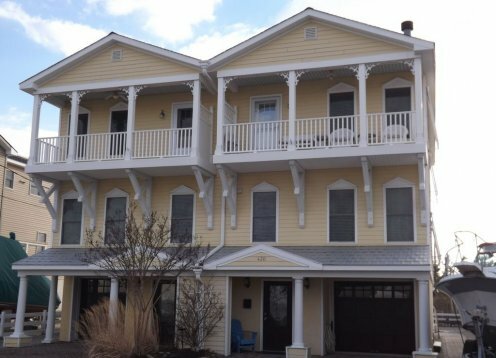 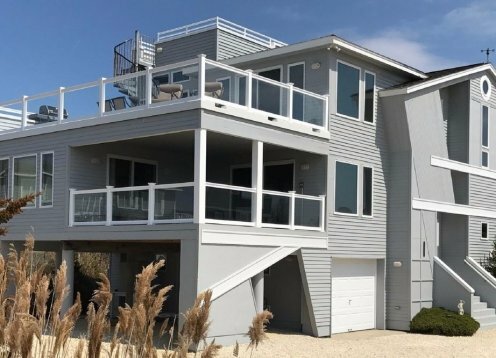 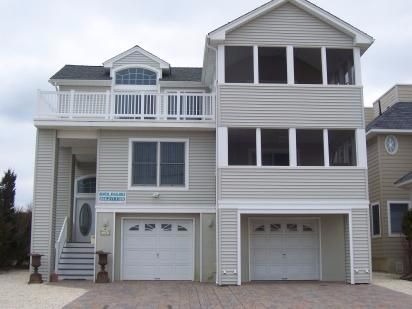 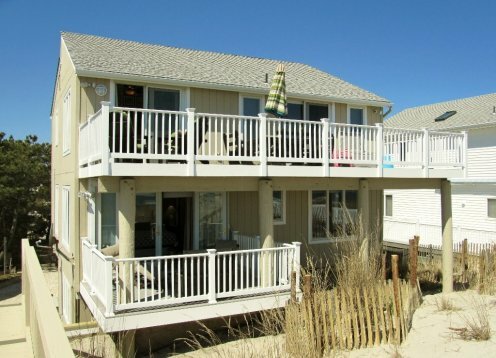 Prime Location in Harvey Cedars accross the street from the Bay. 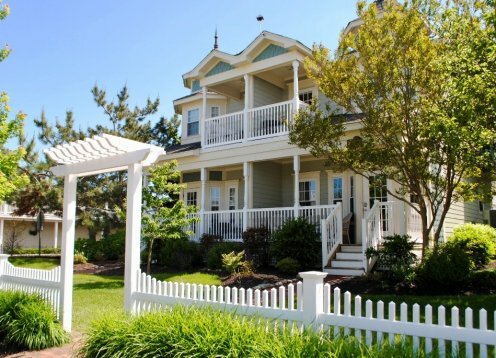 Quiet, quaint neighborhood. 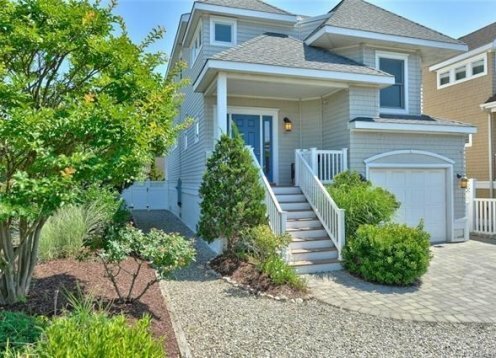 Families welcome!